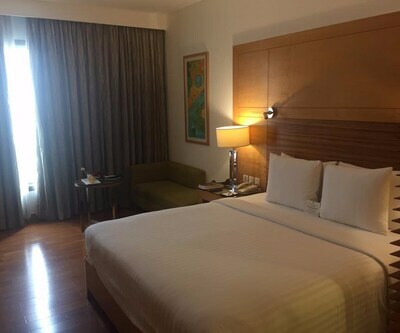 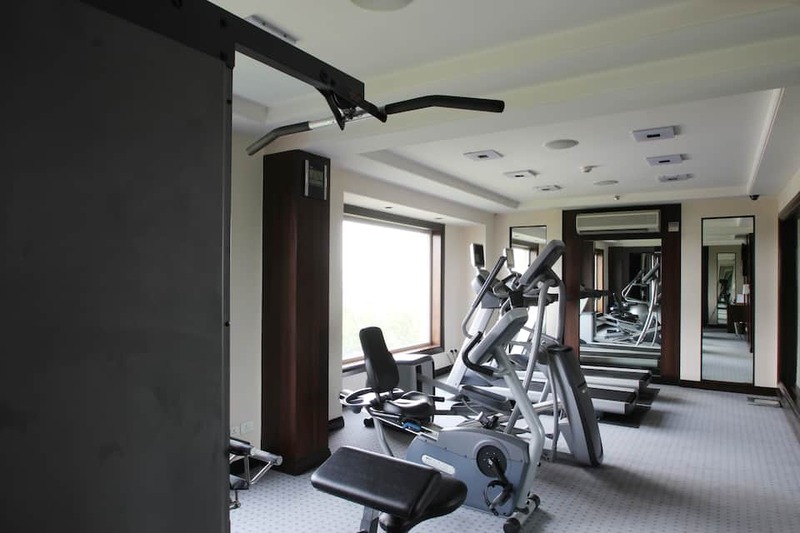 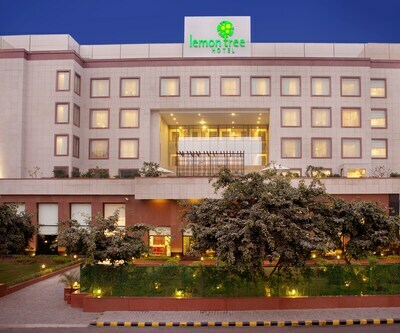 Lemon Tree Premier 2 is a modern property situated in Sector 29, Gurgaon, and is ideal for both leisure and business travellers. 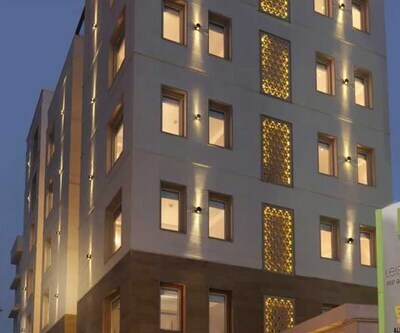 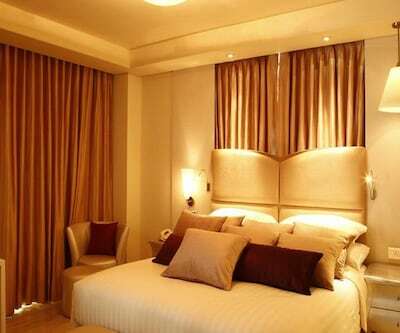 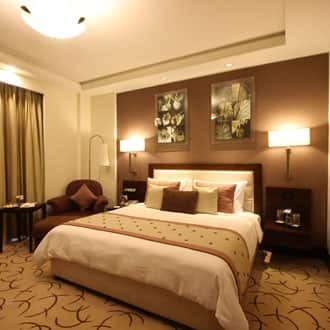 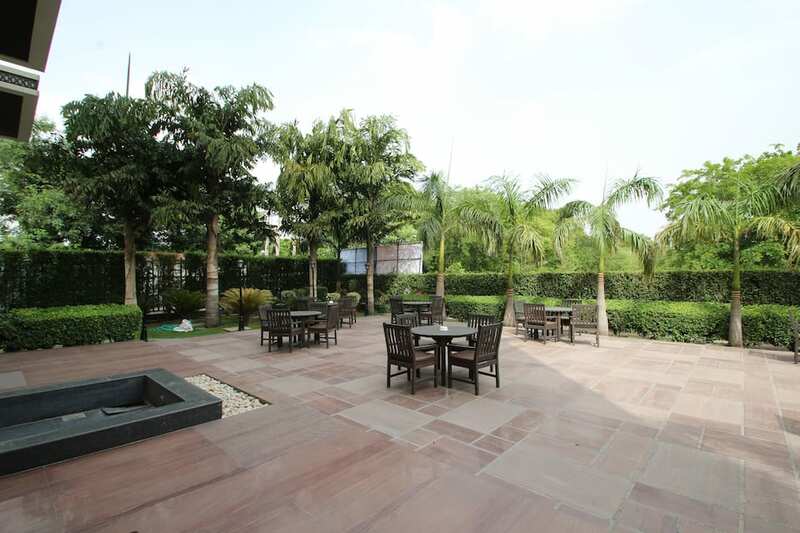 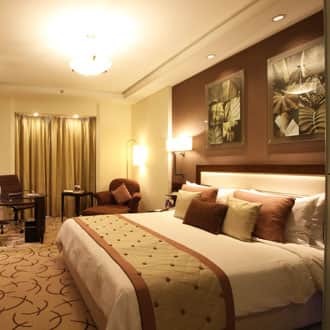 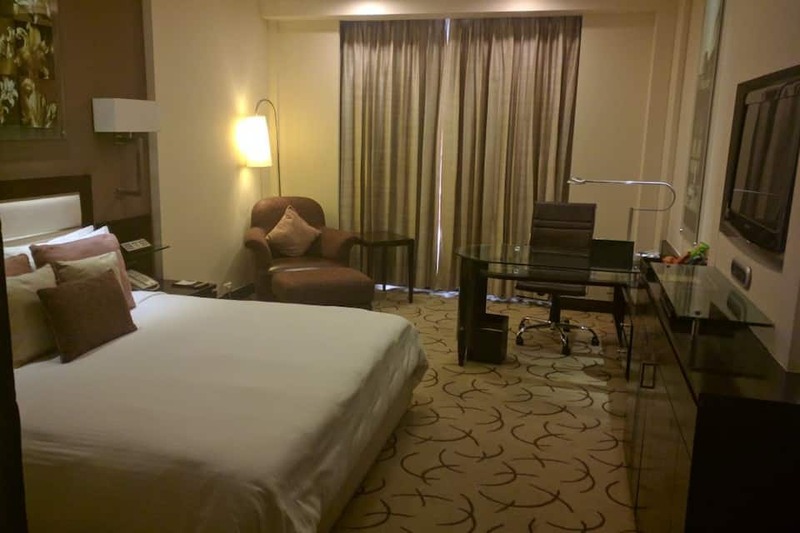 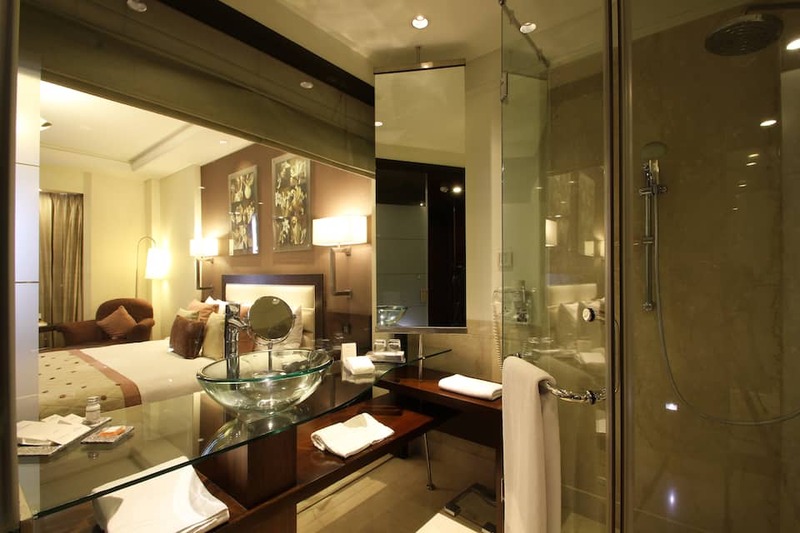 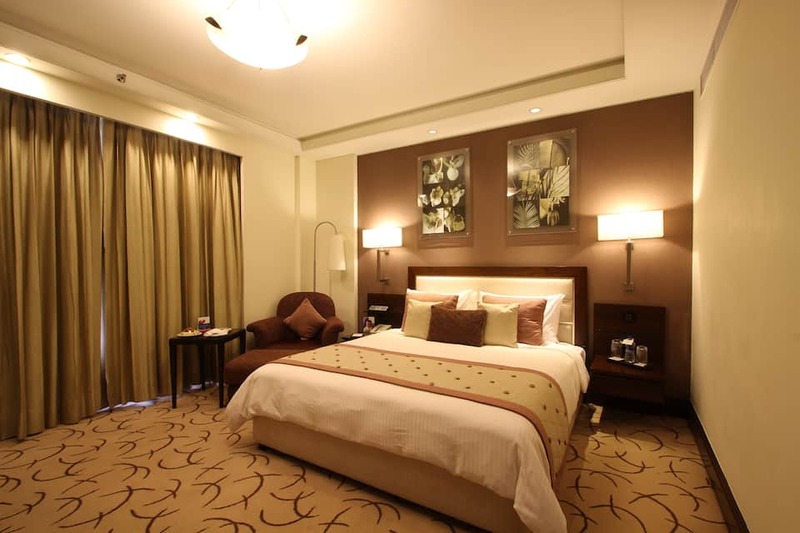 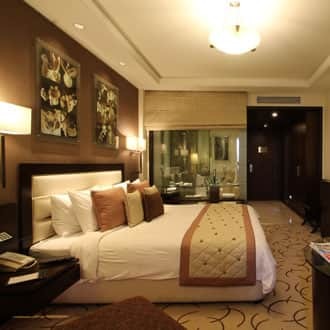 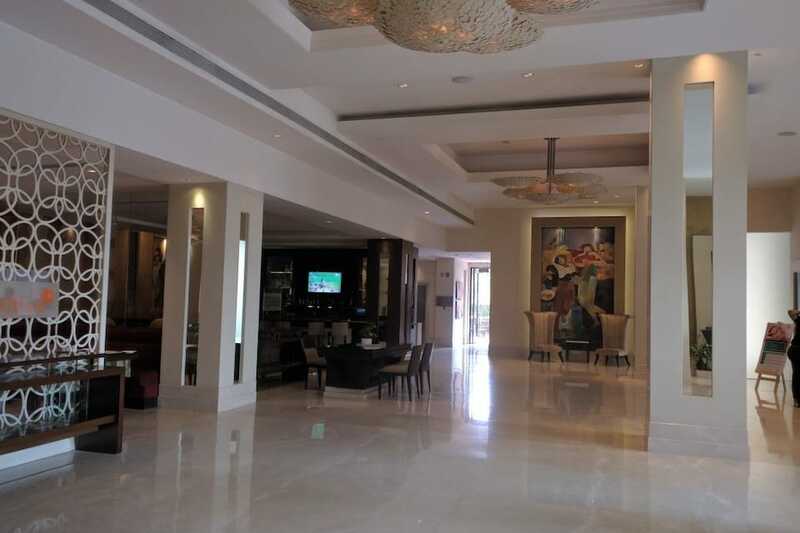 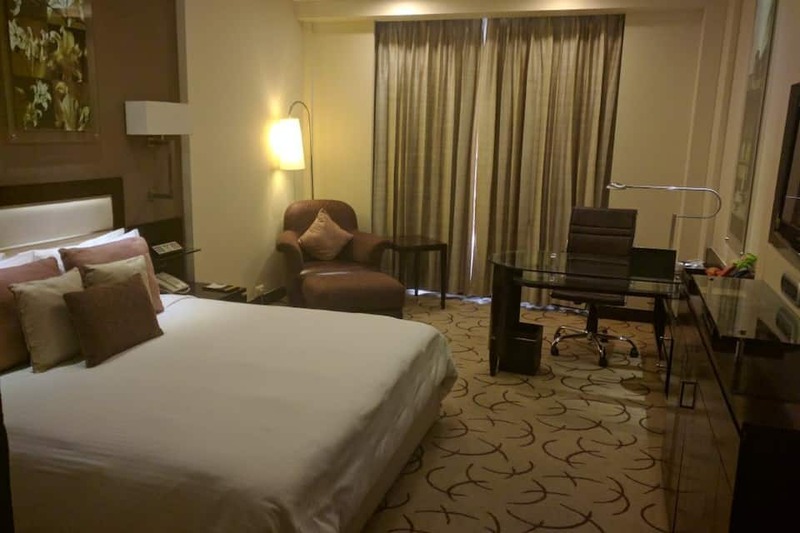 It is just 200 metres from the Kingdom of Dreams and has contemporary rooms. 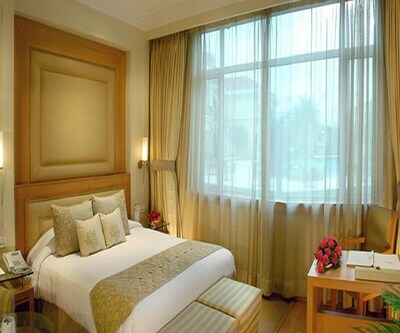 Besides a stunning rooftop pool, the hotel features premier rooms with park views. 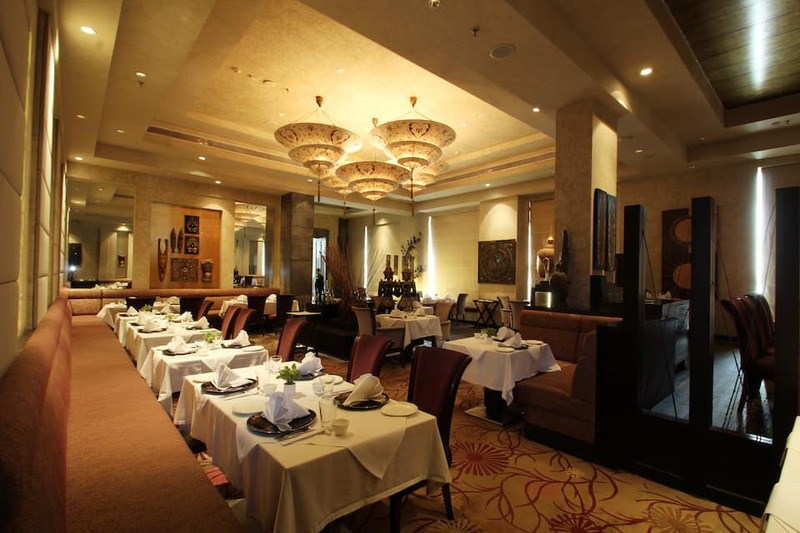 The surrounding area has many kinds of restaurants and pubs for a great holiday. 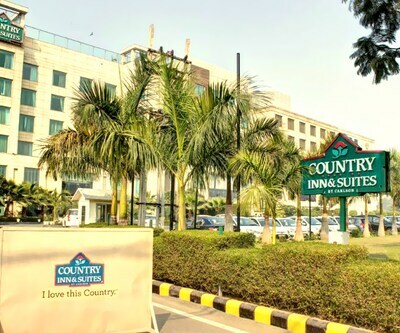 The hotel is 500 metres from Leisure Valley Park, Signature Towers is at 1km, and Oysters Beach Water Park and IFFCO Chowk are 2km away. 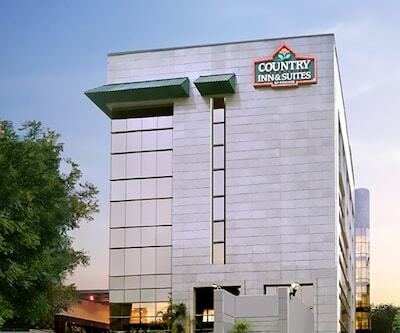 Unitech Cyber City and Gurgoan Centre are within 3km. 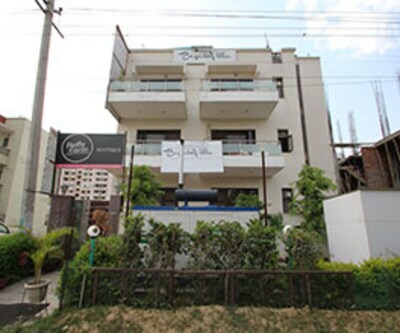 It is 2km from Huda City Centre Metro Station, 8km from Gurgoan Railway Station and 14km from Indira Gandhi International Airport. 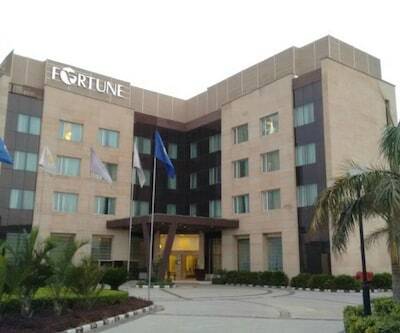 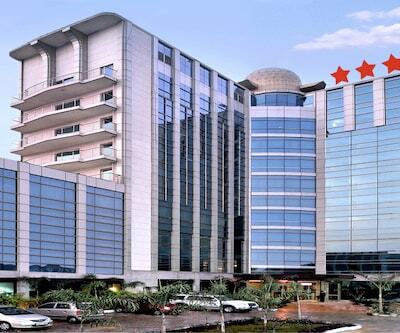 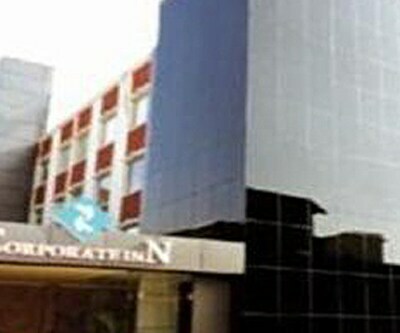 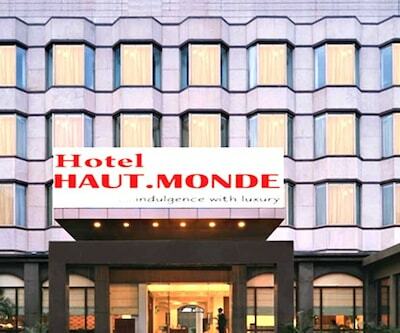 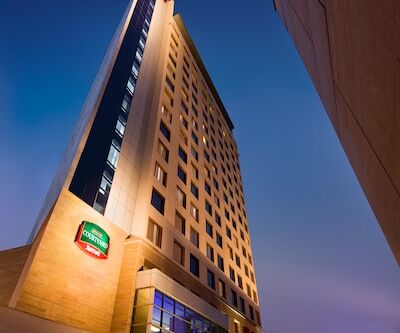 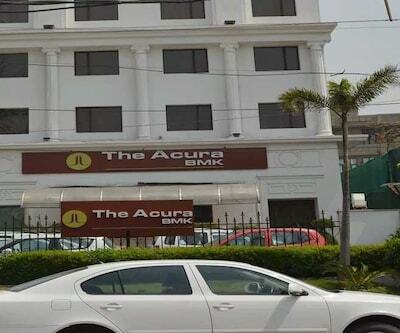 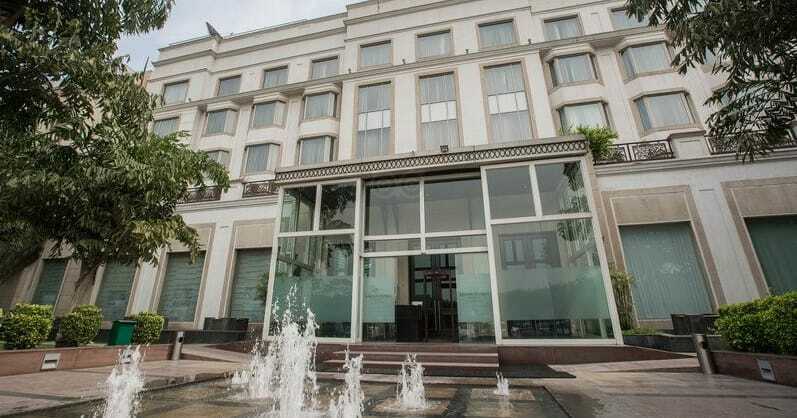 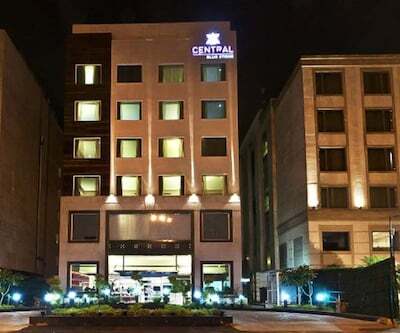 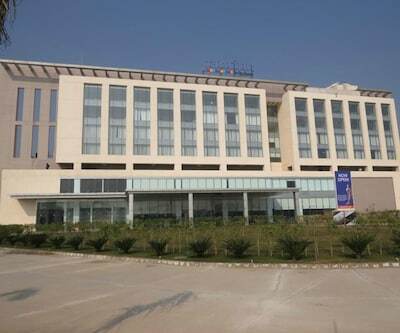 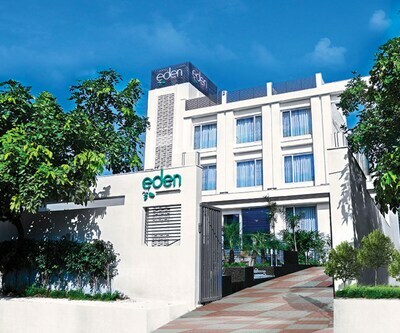 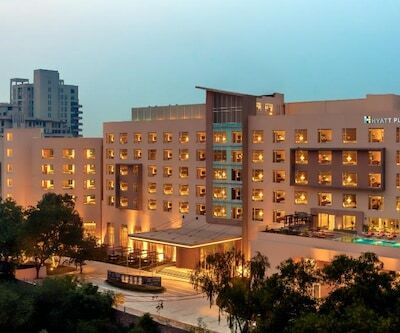 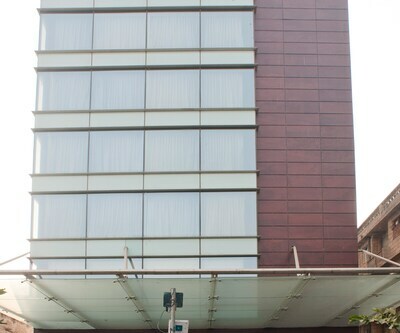 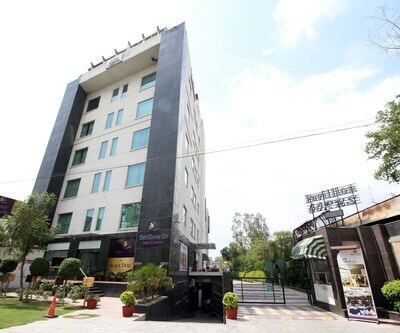 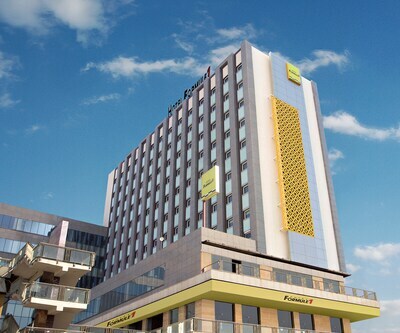 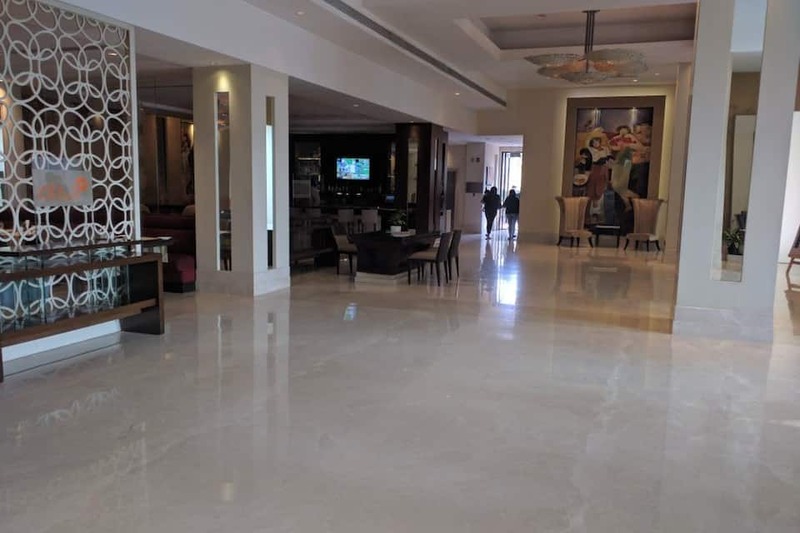 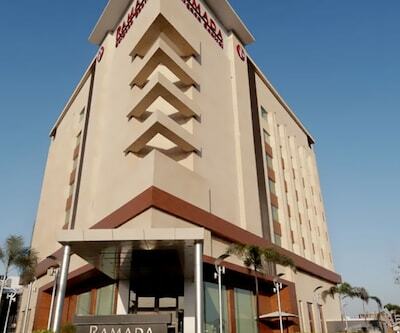 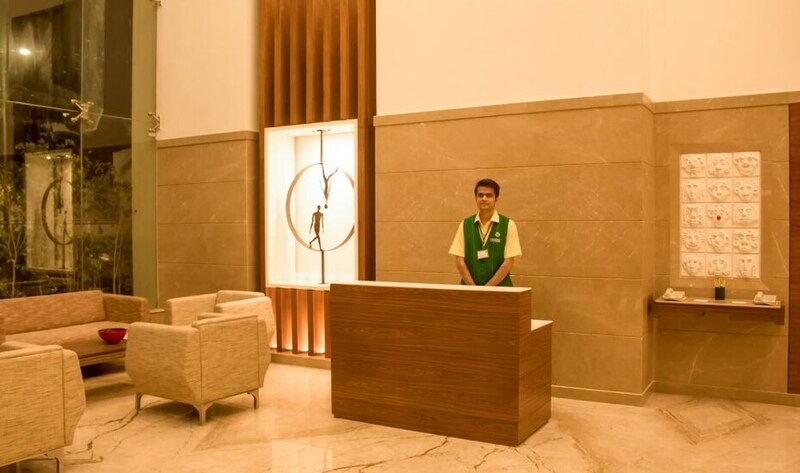 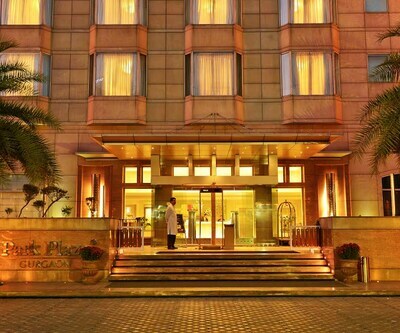 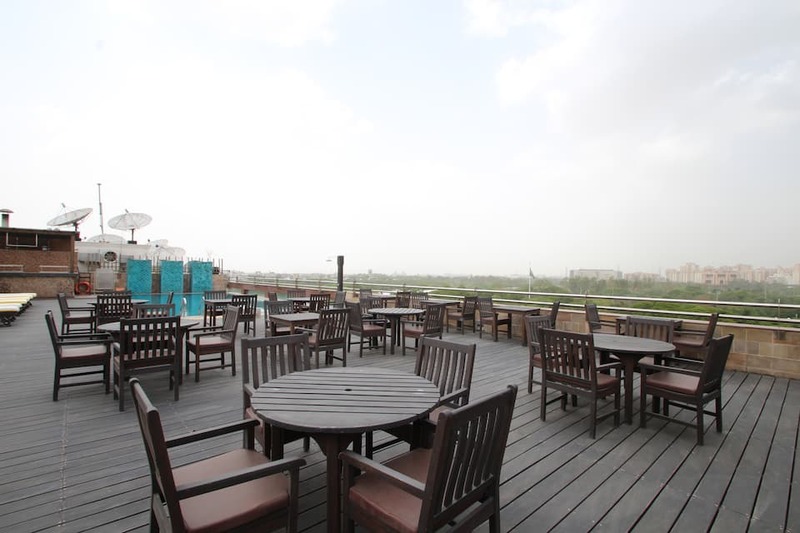 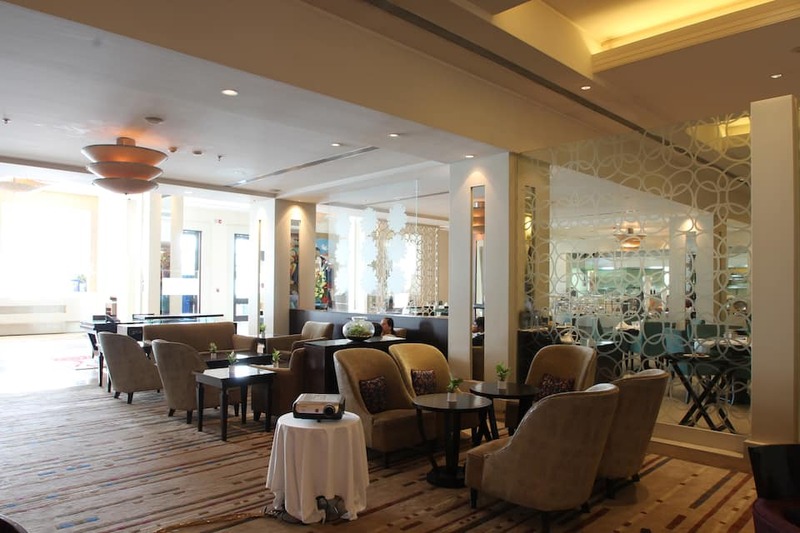 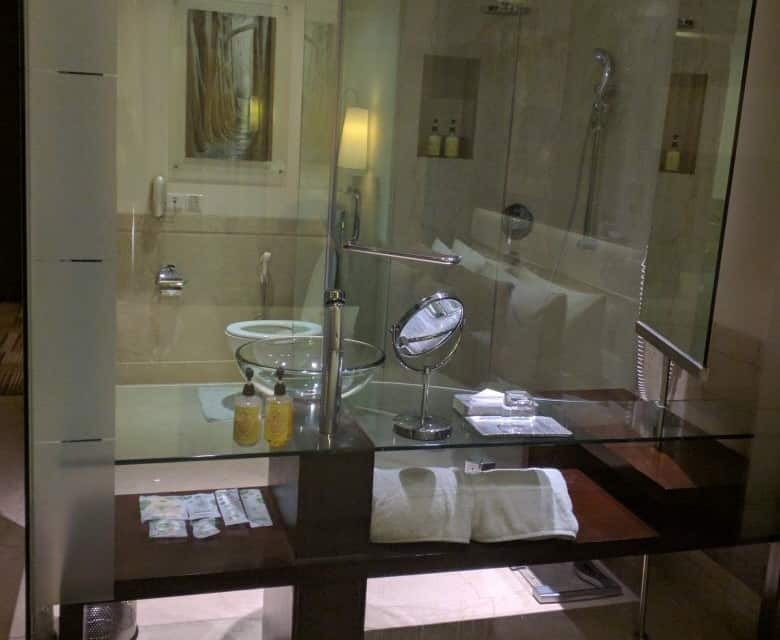 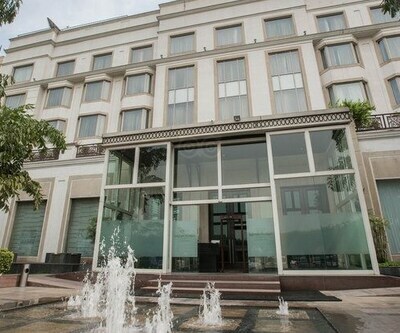 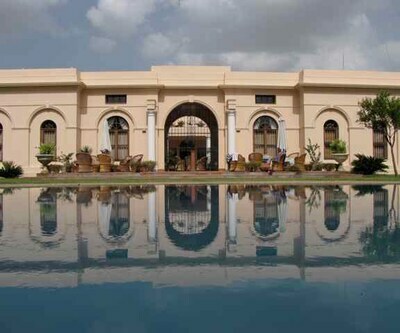 The hotel is 3km from the city centre and 26km from New Delhi. 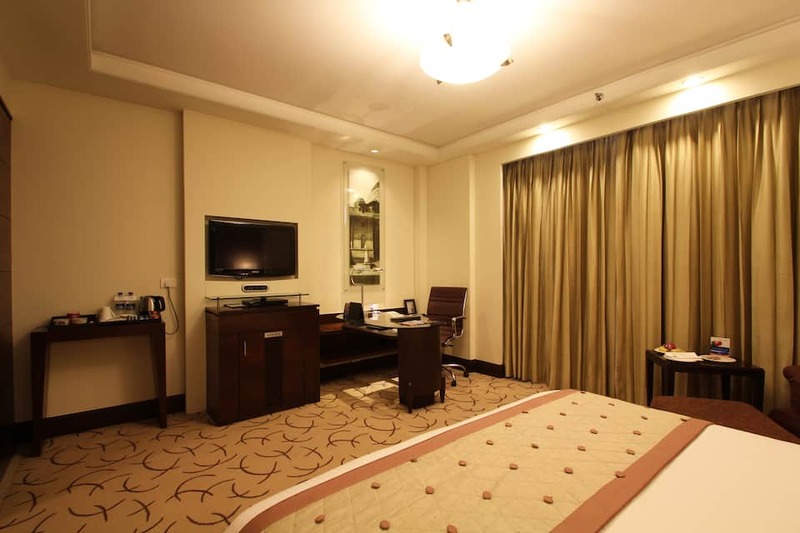 All 80 rooms are luxuriously furnished and are air-conditioned with a flat-screen TV, telephone, electronic safe, mini bar, kettle and desk. 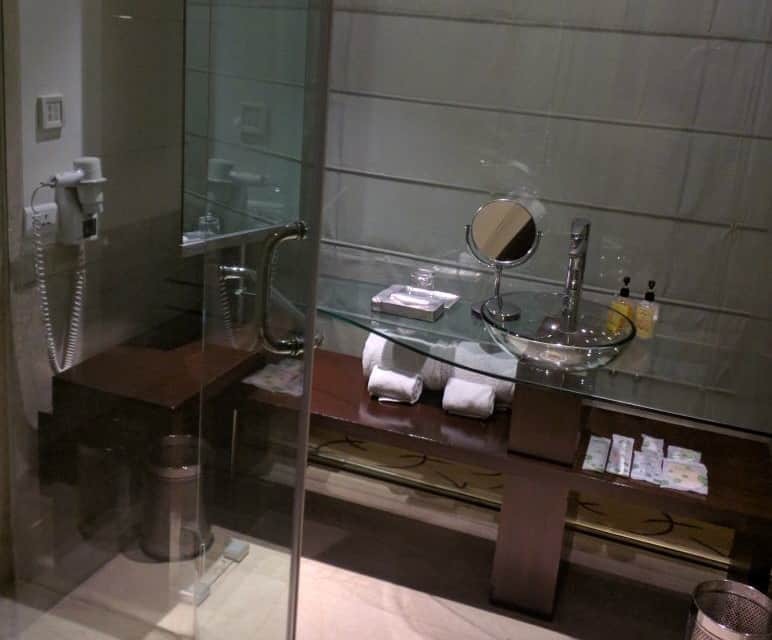 Complimentary toiletries are provided. 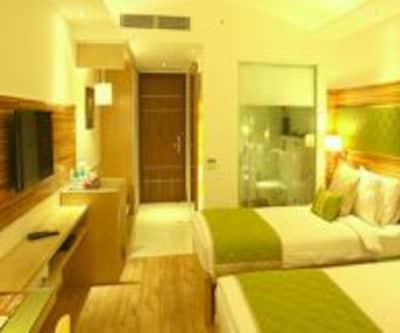 Room and laundry services are also provided. 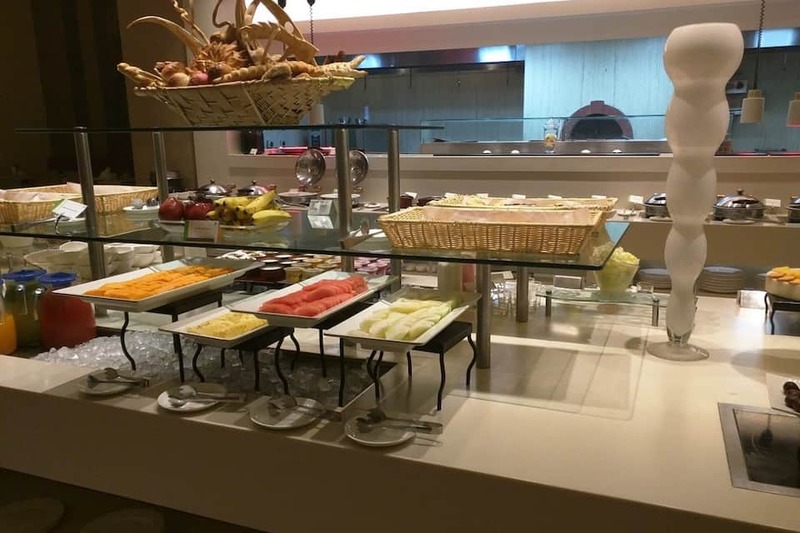 The hotel has a Citrus Caf? 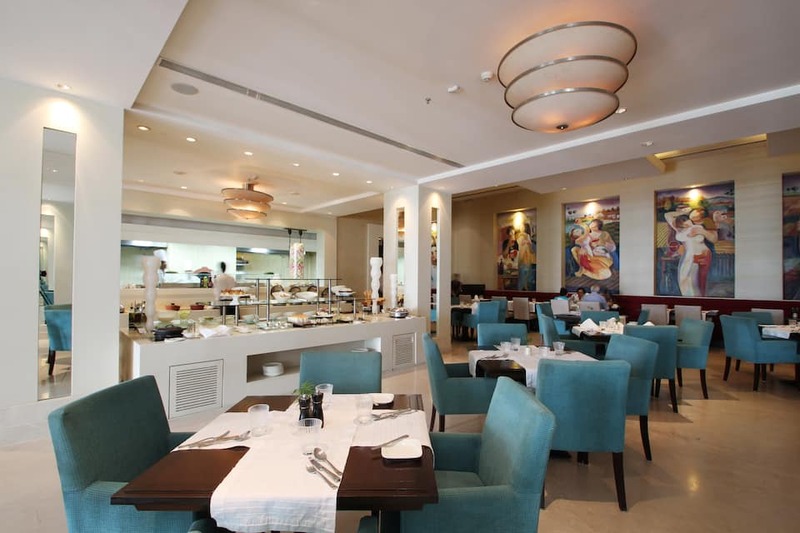 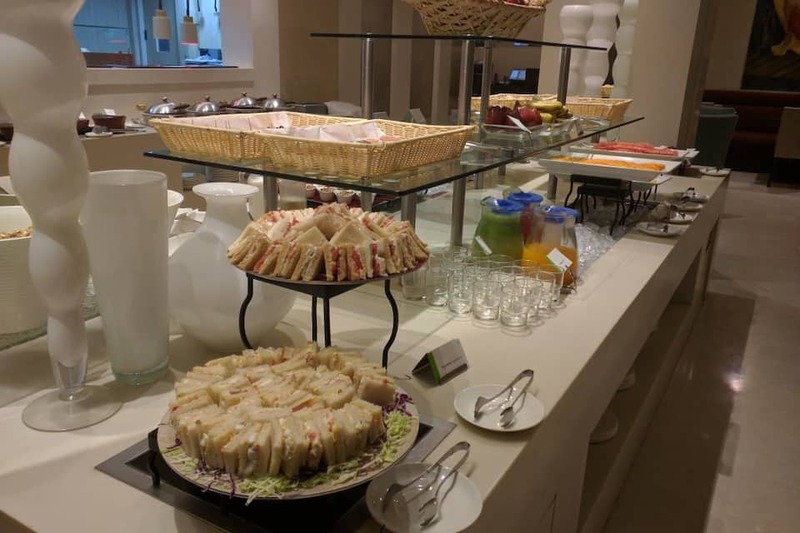 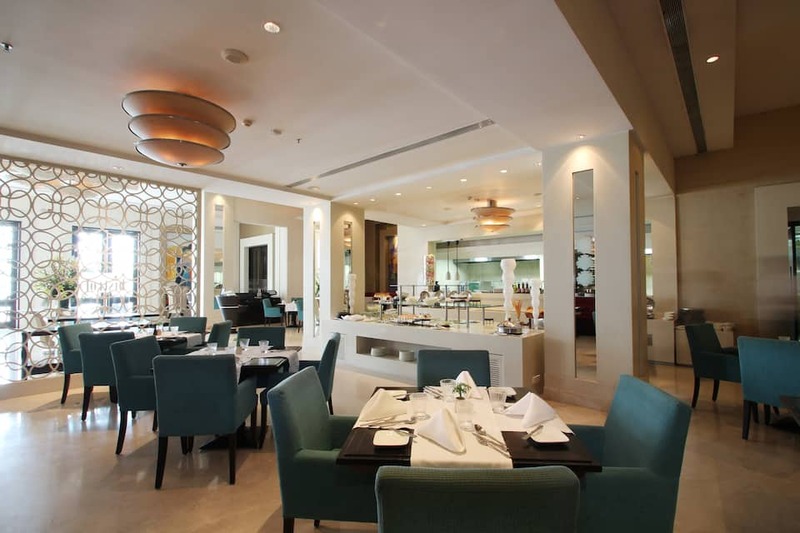 , which is a 24 hour multi-cuisine restaurant that also includes a ghar ka khana menu for those missing home-made food. 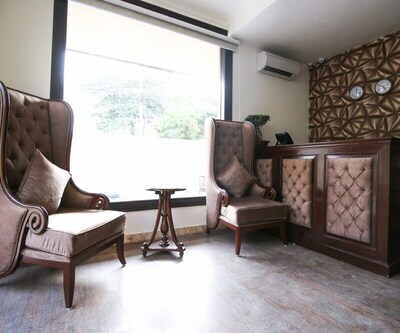 There is also a stylish bar Slounge. 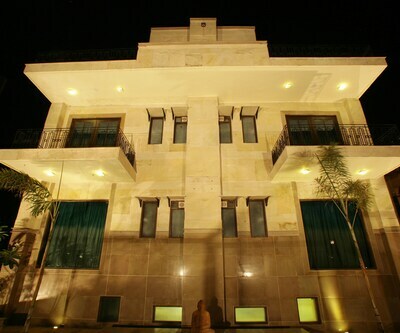 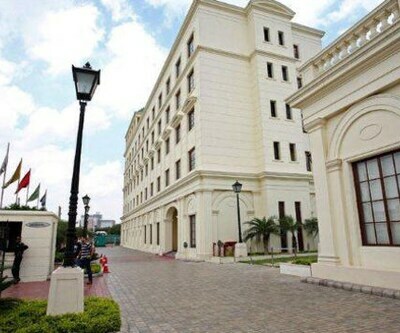 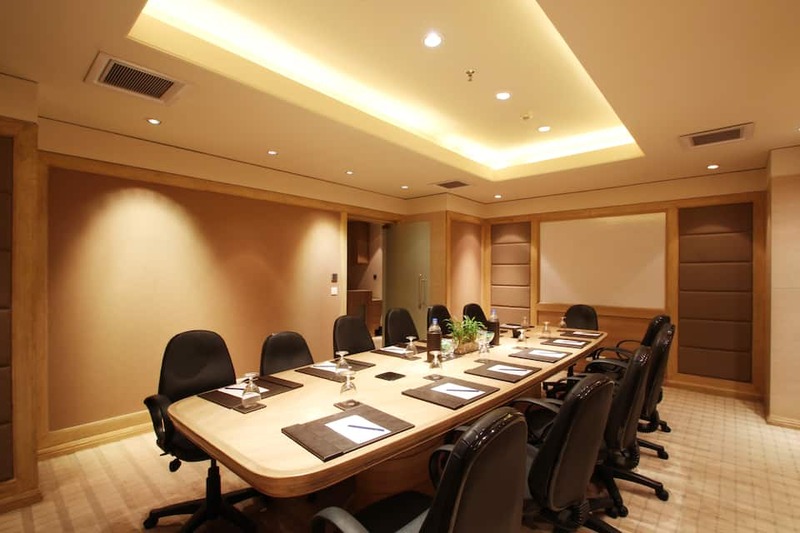 There is a swimming pool, spa, garden, terrace, avant-garde conference rooms and a 24-hour business centre. 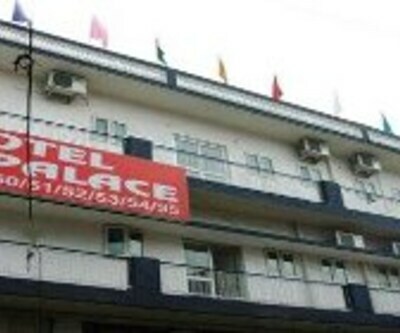 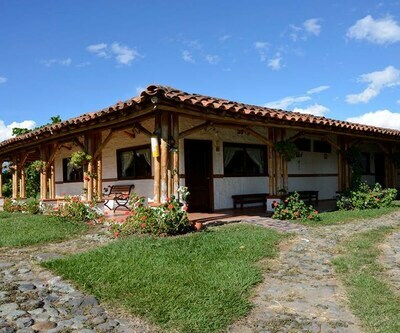 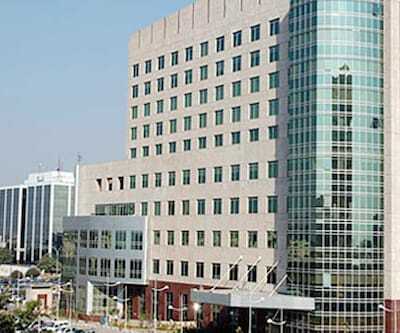 Services include free internet, 24-hours front desk, travel desk, and currency exchange. 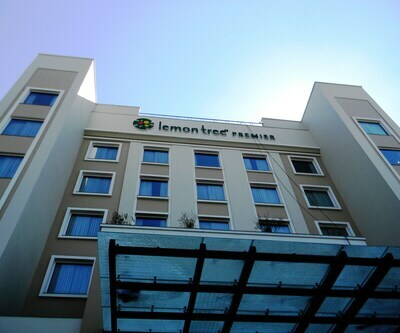 Book now and enjoy world class services at Lemon Tree Premier Note: Parking is paid @ 100 Rs./day, No valet parking. 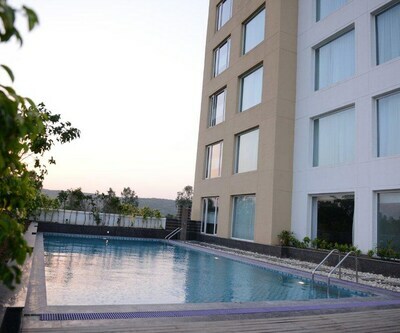 Swimming pool is closed due to maintenance work till 06 Feb 2019, inconvenience is regretted.